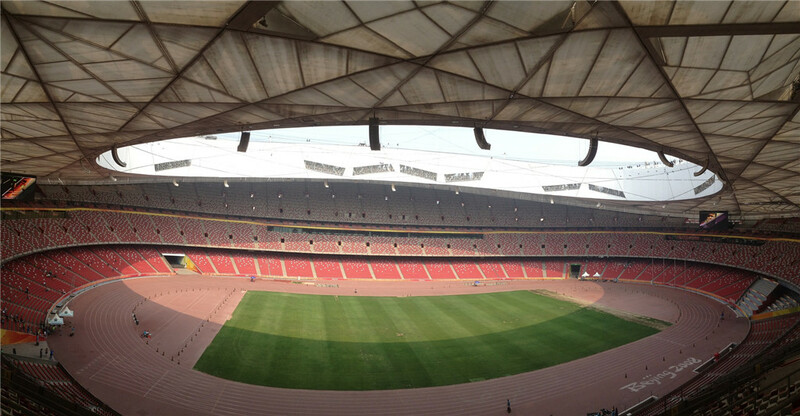 On August 8，2008，the XXIX Olympics are to commence at 8pm and 8 seconds in Beijing. Construction companies and committees have prepared for this extraordinary moment in history. In Haidan District, the Olympic Green is a forest park where many major arenas, stadiums and the Olympic Village are located. 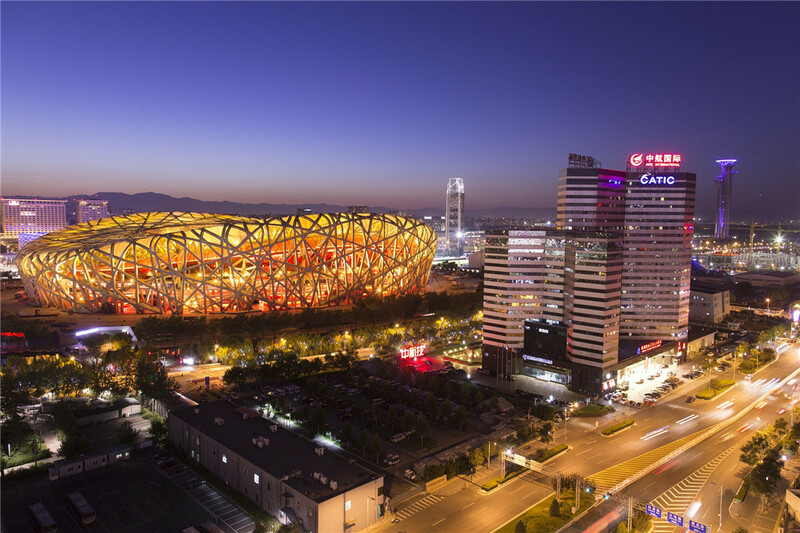 Some of these establishments include: Beijing National Stadium, Beijing National Aquatics Centre, Beijing National Indoor Stadium, Olympic Green Convention Centre, Olympic Green Hockey Field, Olympic Green Archery Field, and Olympic Green Tennis Centre. The date of the 2008 Olympics is scheduled at a very special time underChina's calendar. The number “eight” is pronounced “BA,” which just so happens to rhyme with the word FA. In Chinese, FA means prosperity, success, and wealth, which can be frequently heard in the Chinese New Year's saying “Gong xi FA Cai” .The date and time, 8/8/2008 at 8:08, of the Olympics is considered to have a lucky value under Chinese beliefs. The Olympics will hold 623 competition sessions in the 302 events. Over 10,500 ambitious athletes will battle to obtain the international and immortal fame awaiting them in the city of Beijing. 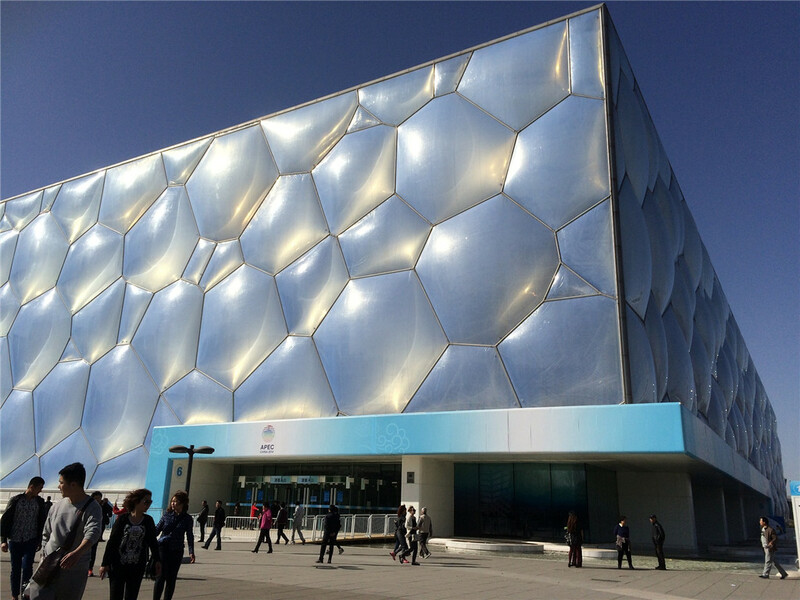 There are a total of 37 venues that will be used for competitions during the 29th Beijing Olympiad, 31 of which are in Beijing and 6 of which are outside the city.